The Products that I Love… October Edition. Well we are in the 10th month of the year already and Christmas & New Year is looming round the corner. So I though I would recap on my 2 favourite products so far this month before all the holiday exclusive products start to launch and distracted by all things shinny. If you are a reader of mine you may already know that I am very big on skincare. So my first product that is on my love list is the Chantecaille Vital Essence. This product has been a key part of my skincare routine for about 2 years now and I really see a difference in using it. The main benefits of the serum is to kick start the collagen production, reduce fine lines and improve skin tone and elasticity. For me these are all the things I need for my skin as a sufferer of Eczema my skin had drastically changed so this product has really changed my skin and I can now say that my skin is better than it has ever been. Not bad for coming up to 30! It is also great that Vital Essence is composed of 95.5% botanicals including pure rosewater and biosodium hyaluronate. The best way to apply is pump two to three pumps to your fingertips and gently press into the skin. The key part is to press so that the product is absorbed into your skin rather than pulling it across the skin making it ineffective. 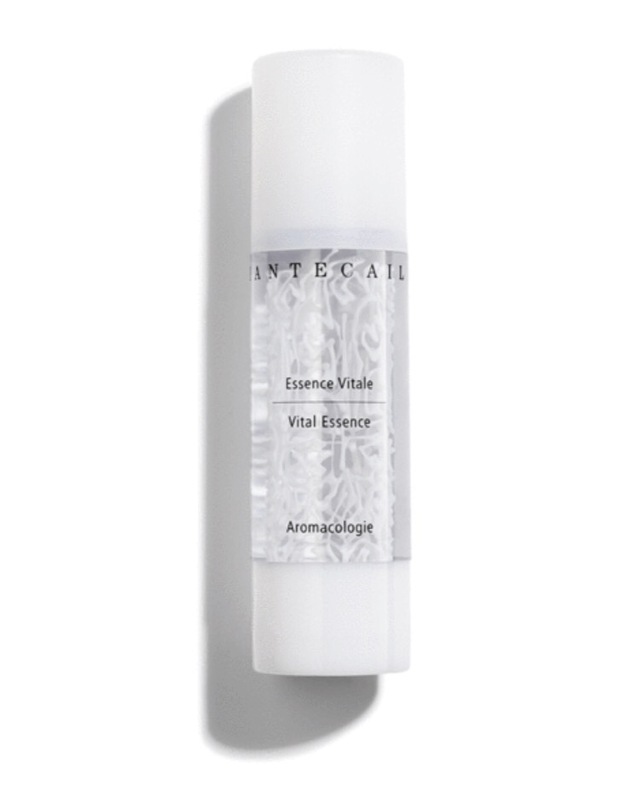 You can buy Vital Essence from Space NK at £86 (50ml). The next product that I am loving this month is Nars Powermatte Lip Pigment. 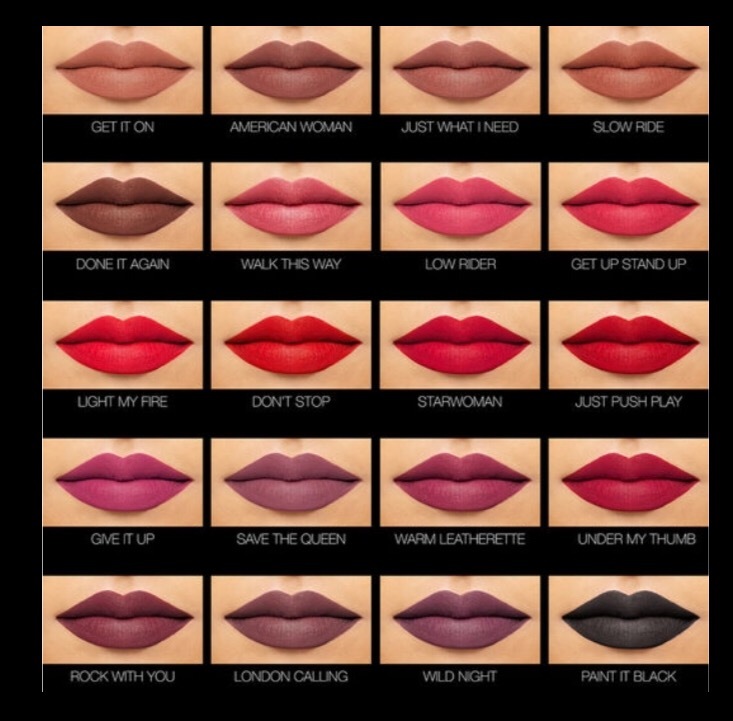 I am having a real moment with liquid lips at the moment and I really want to experiment with new colours and move away from the more neutral shade that I tend to lean towards. The colour that I tried out was London Calling and it was truly amazing. The colour is bold and with one swipe of product it covers your lips without streaking. I am really keen to try out some of the bolder reds as I think the formula they have is an absolute winner. You can buy Nars Powermatte Lip Pigment from Space NK for £23. This liquid lip comes in 18 shades. But be careful the colours are so pigmented they may stain so make sure you are extra carful. It is also a good idea to line your lips when using this product to get the precise finish. Hope you enjoyed my picks for October… What were your favourites of the month?